The American Tobacco Trail (ATT) is a 22.2-mile long Rails-to-Trails project running along an old abandoned railroad bed originally built for the American Tobacco Company in the 1970s. The ATT is open to pedestrians, cyclists, equestrians (in non-urban settings), and other non-motorized users. An 11.4-mile paved section in Durham County (on the North End of the trail) stops at the Durham Bulls Athletic Park at Morehead Avenue and Blackwell Street (which is within walking distance of Morehead Manor). Whether you are biking, hiking, in-line skating, walking, or running, you need to travel Durham’s terrific Tobacco Trail. 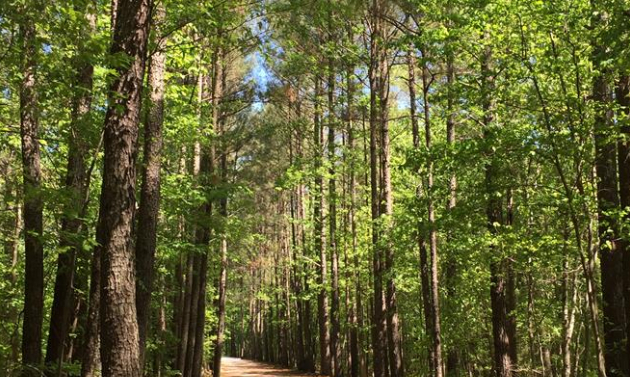 This wheel-chair accessible trail (with either asphalt or smooth crushed stone surfaces) goes through three North Carolina counties: Chatham, Durham, and Wake. The terrific tobacco trail (used by people of all ages and abilities) courses through beautiful pines, and its rural sections boast plentiful wildlife, including beavers, deer, hawks, herons, owls, songbirds, and turtles. While hunters use the southern portions to access wildlife areas, they are not permitted to carry loaded firearms on the trail. 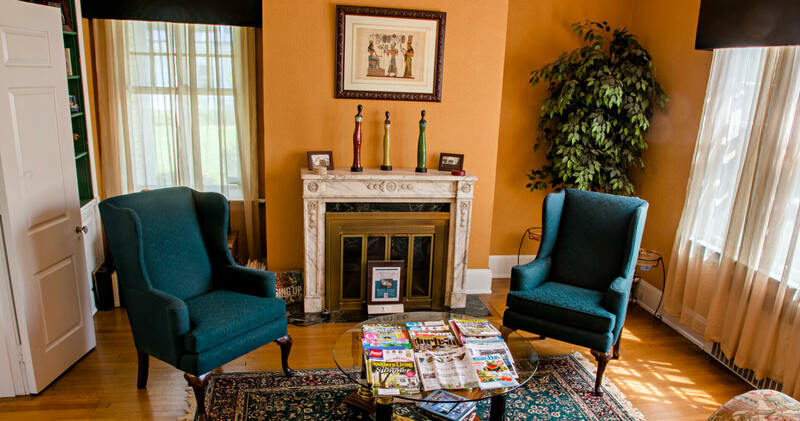 Morehead Manor Bed and Breakfast in Durham, North Carolina is proud to be ranked the #1 black-owned bed and breakfast in America (according to Black Enterprise magazine). We host guests from all over the world and whether you are from North Carolina, reside elsewhere in the United States, or live abroad, we welcome you as guests to our historic mansion. This entry was posted in Outdoor Activities and tagged Durham, Morehead Manor, terrific tobacco trail by admin. Bookmark the permalink.